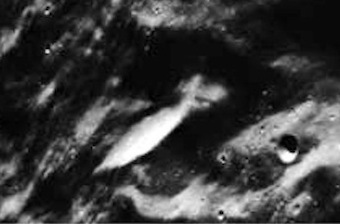 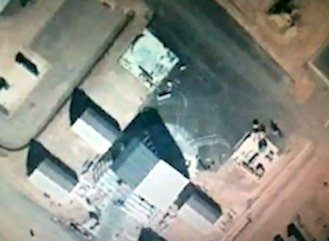 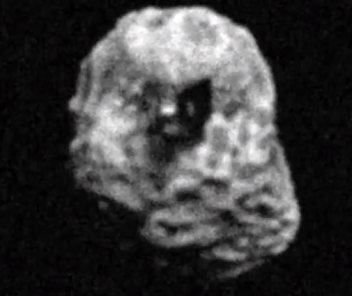 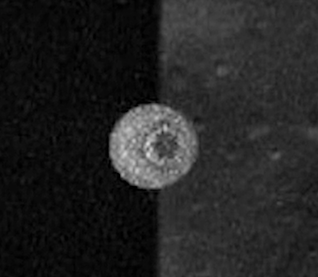 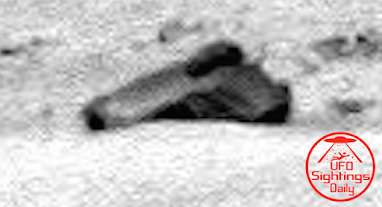 UFO SIGHTINGS DAILY: Ancient Temple Ruins Found On Mars In Rover Photo, May 2017, UFO Sighting News. 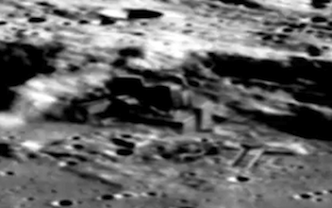 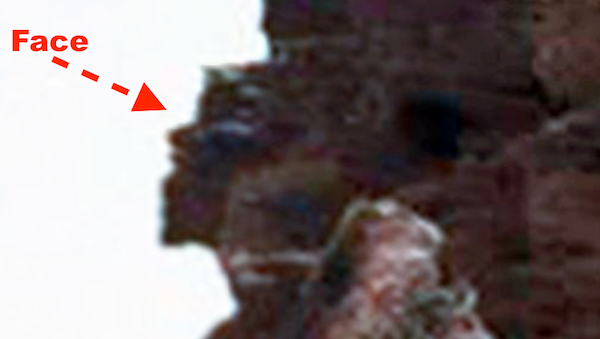 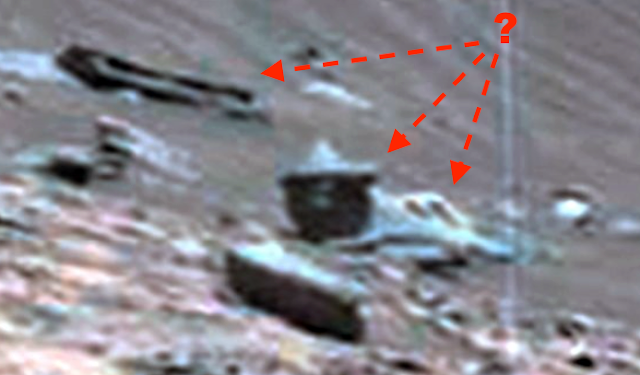 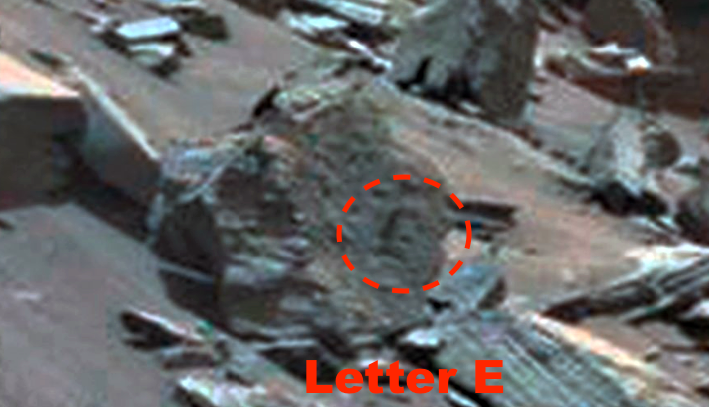 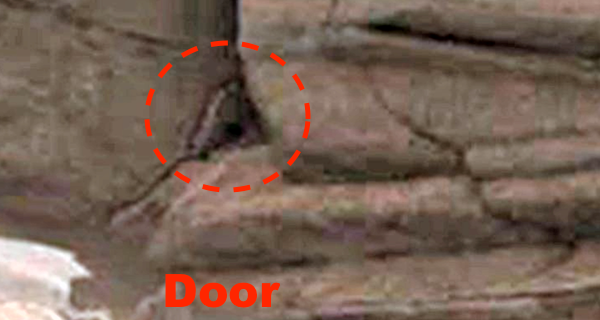 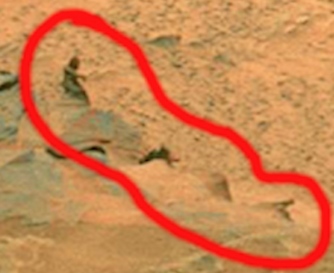 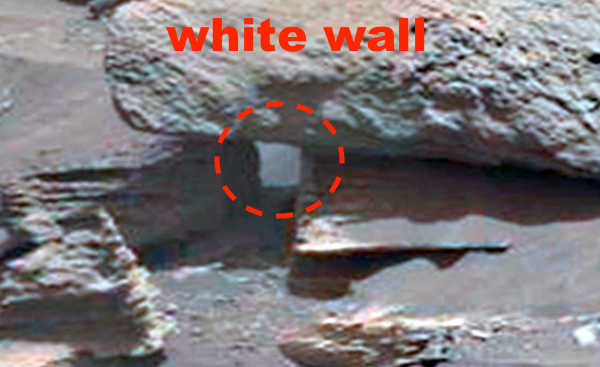 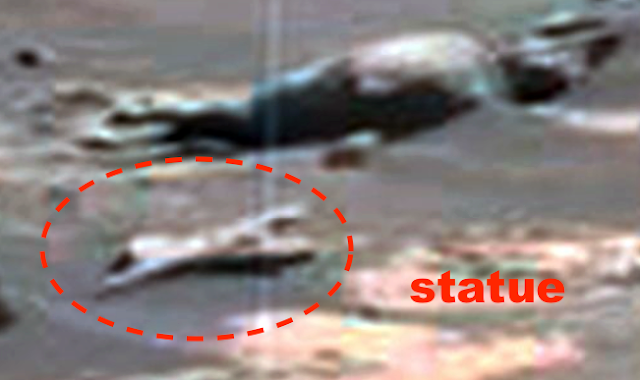 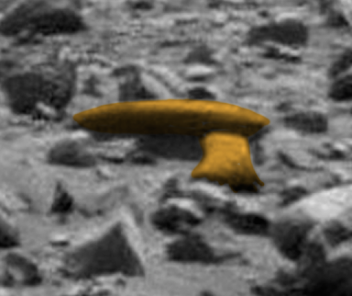 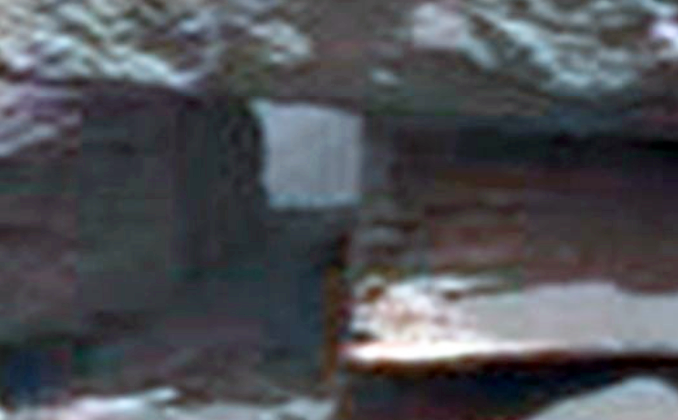 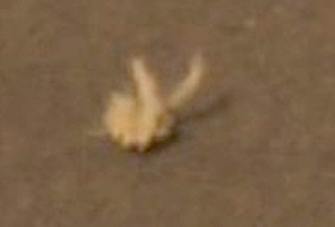 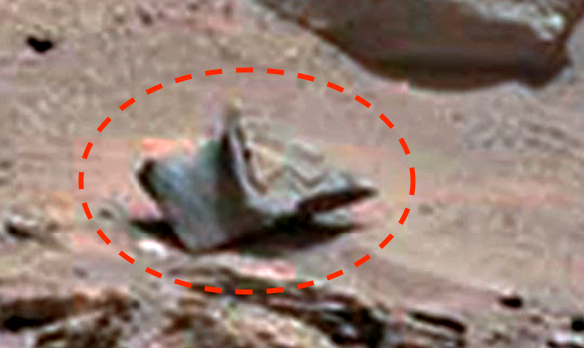 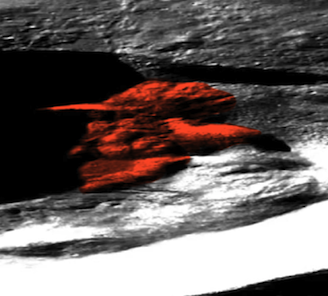 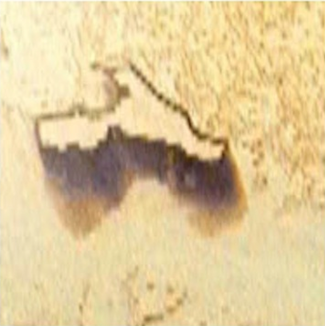 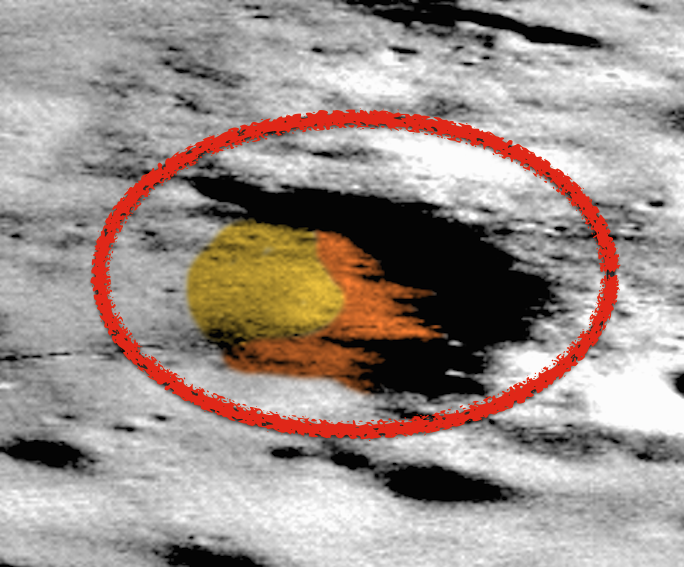 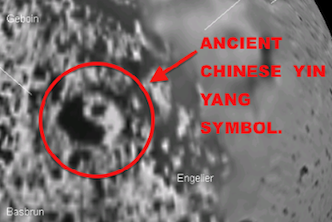 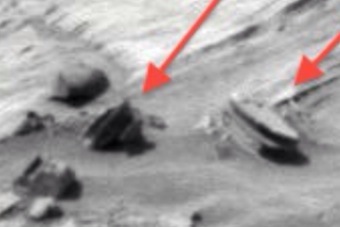 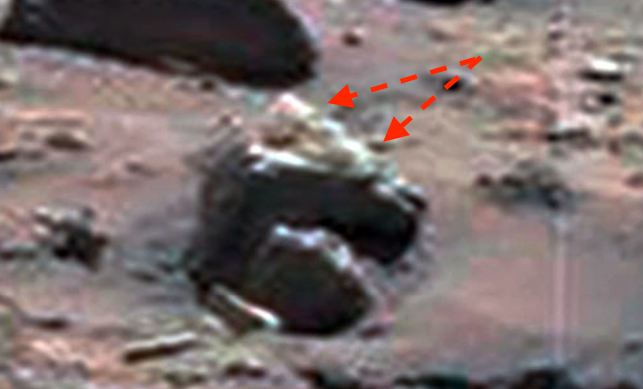 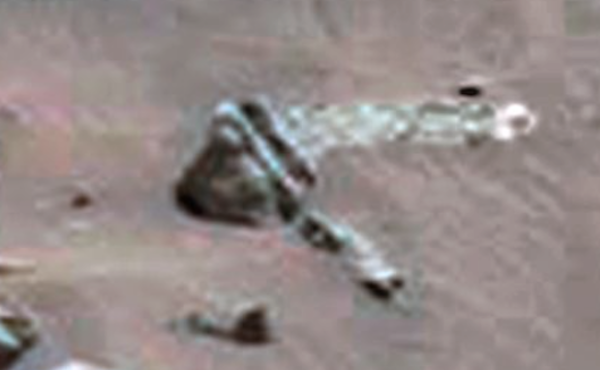 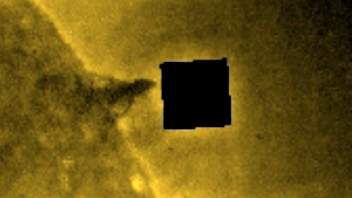 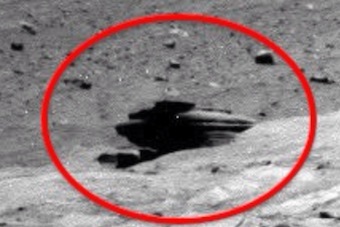 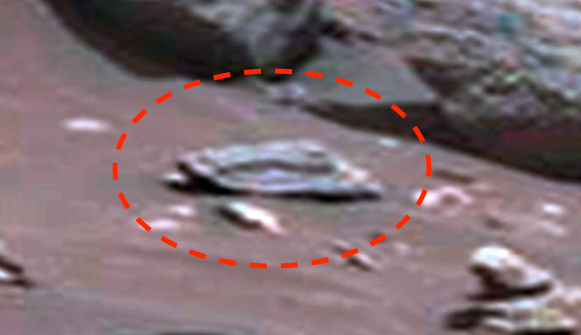 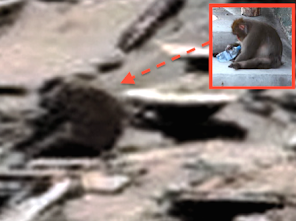 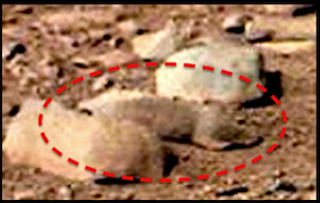 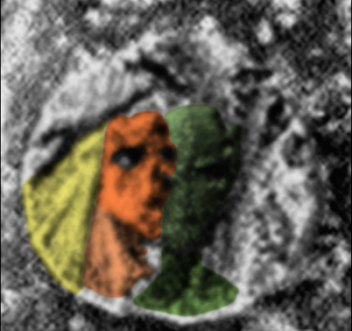 Ancient Temple Ruins Found On Mars In Rover Photo, May 2017, UFO Sighting News. 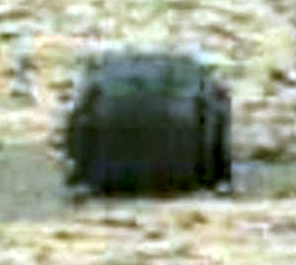 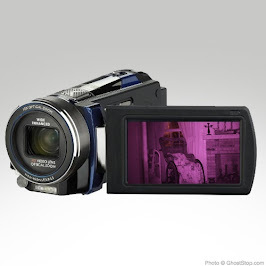 The above photo is how it would look had it not been damaged. 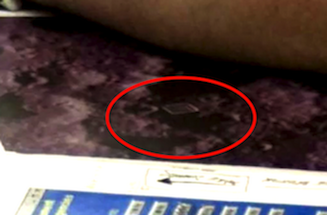 I copied 50% and flipped it over to show its fully. 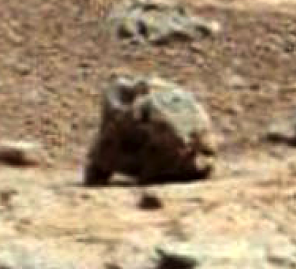 Below is normal view. 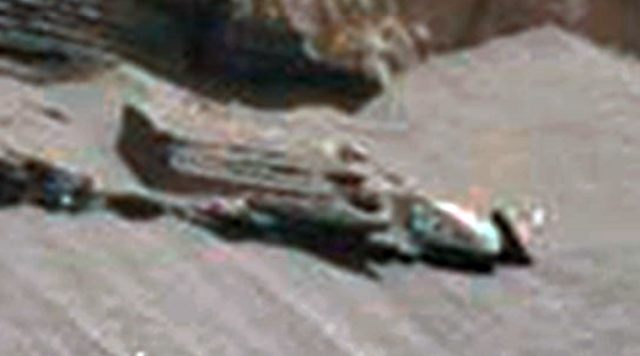 Sometimes the ancient artifacts I find just blow me away, but maybe its just me. 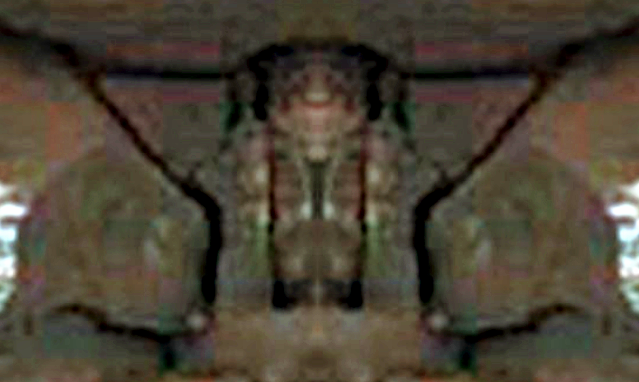 The photo above has one angel wing in it and a god like face next to it, so it stands to reason that the god has angel wings. 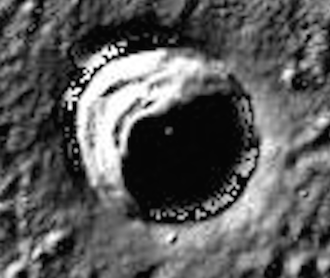 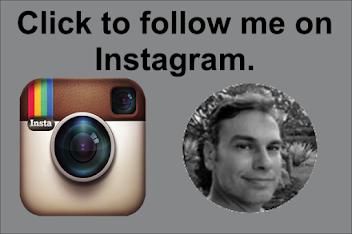 The photo directly below has a face of a culturally significant individual from a intelligent species that once lived here. 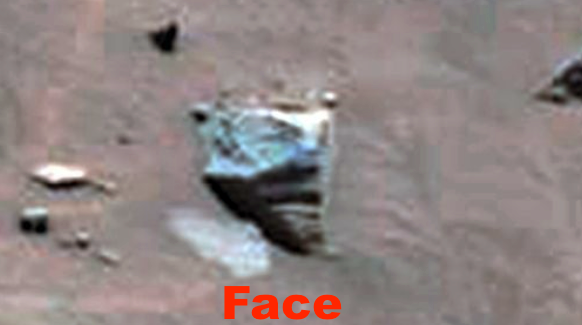 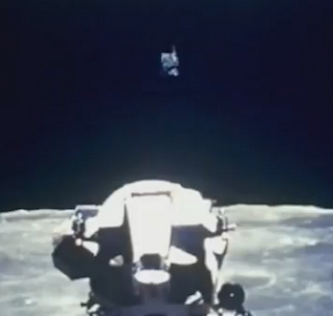 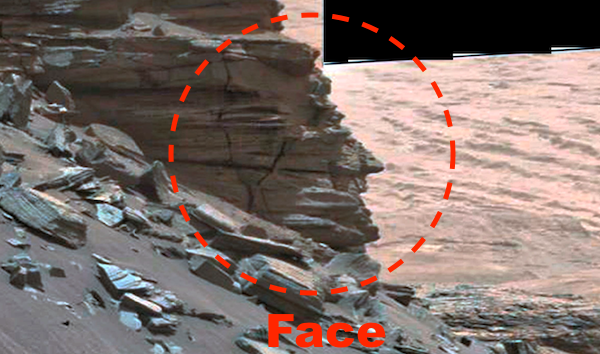 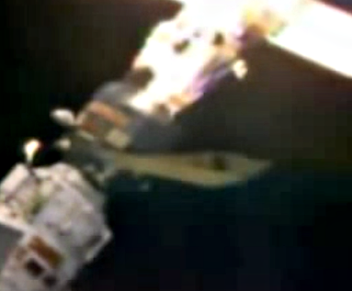 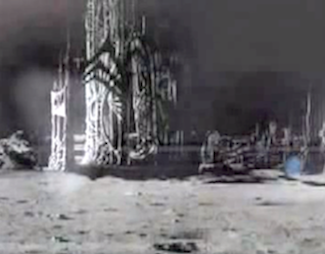 I really wonder how long NASA is going to keep up this lie they keep telling the public, that there is no life on Mars? 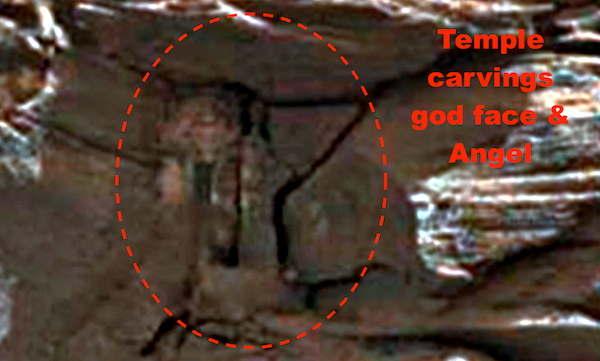 Its there, the evidence is beyond overwhelming. 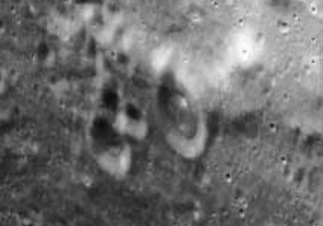 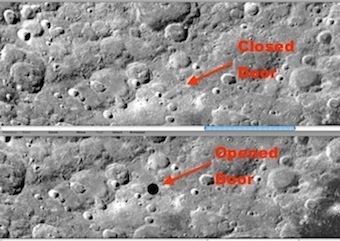 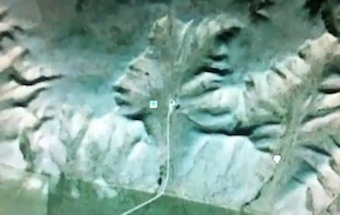 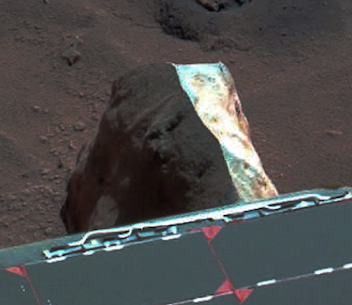 This is enough evidence to convince any archeologist that they have discovered an ancient city, and yet, just because its Mars, it goes ignored. 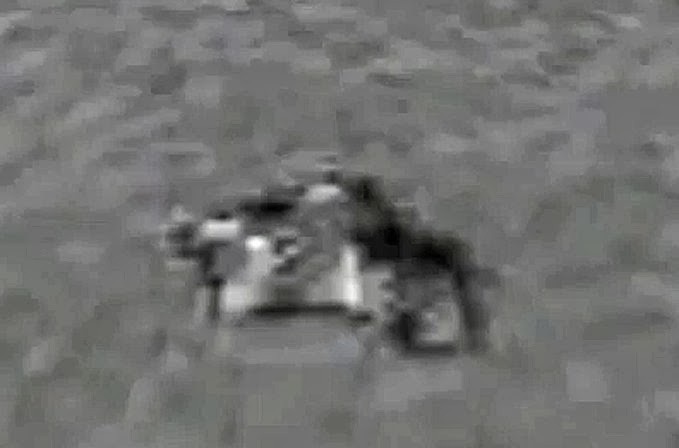 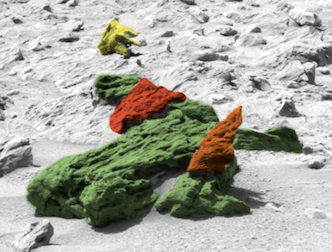 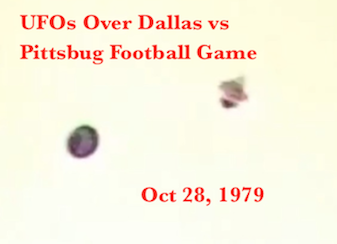 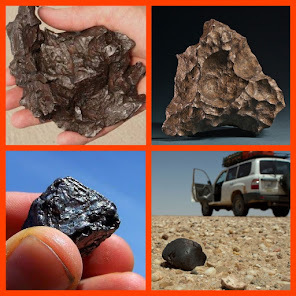 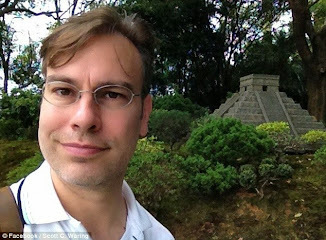 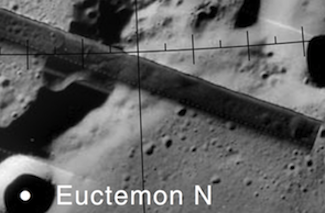 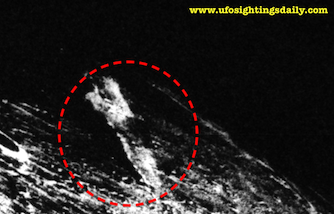 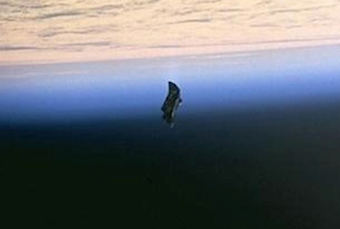 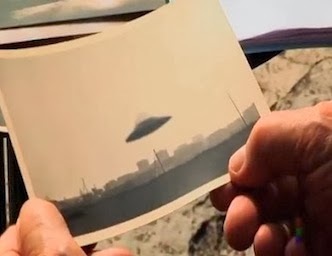 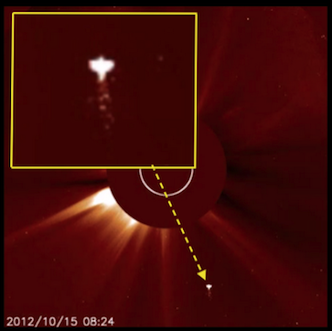 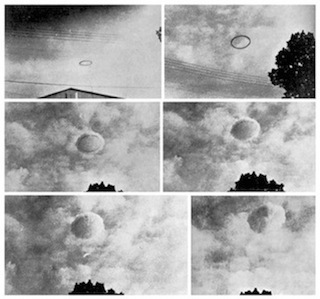 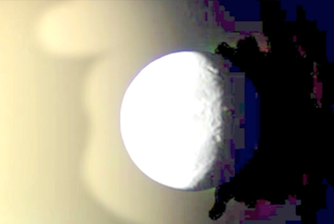 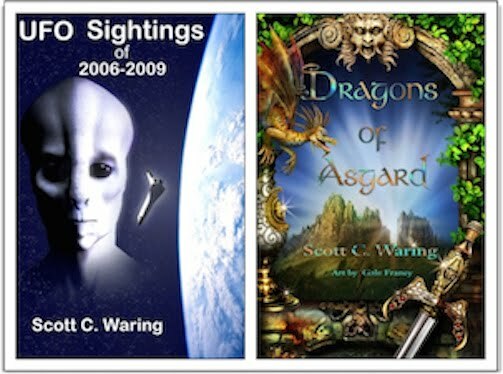 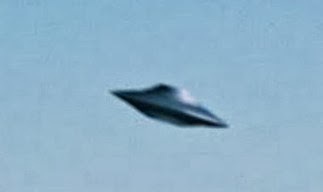 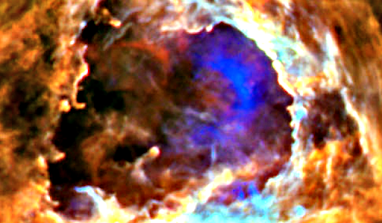 UFOlogy and searching for ancient artifacts is becoming a new area of science. 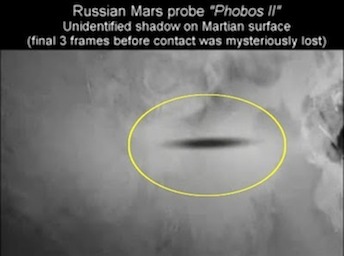 Its just a matter of a few years before its totally accepted in scientific circles.